One of the cards in my Family Booster Shots deck is focused on how to use the list of things that give and take from relationships as a game. This can be fun to do with kids under ten or older kids who enjoy these kinds of activities. As a social worker I've used it with classrooms (although it can get cumbersome with too many students), with parents and even with teenagers who are struggling to understand healthy relationships. 1. Find something clear to create a picture of your relationship. It can be done using a paper and markers, but using a jar, fish bowl, picnic glasses, etc., tends to be much more fun. You can choose to each keep track of your own relationship with a person in one jar (i.e. mommy has a jar and Timmy has a jar); or you can use one and make your items below different enough to create a visual. 2. Now you'll need small, inexpensive item to represent your relationship. Marbles, little stones, beads, candies, beans, bingo chips, penny collection…anything you can use to put in the jar and easily see how things are changing. NOTE: candy does not work well if you have people with low self-restraint! You want to be able to identify the different people involved in the experiment, so be sure to choose something identifiable if using one container. For example, if you use beans, choose kidney beans for one, pinto beans for another, black beans for a 3rd, etc. Please keep in mind…this is supposed to be fun, not stressful, so keep it simple! 3. Agree on a measure for you current relationship – i.e. half fill the cup with your counters – this will be your starting point (you might draw a line to make things really obvious – or know how many went in to begin with). If you're relationship is currently strained, draw the line lower, if it's quite strong put it up fairly high. 4. For the next week, every time you do something from the take list, remove 4 counters! Every time you give to the relationship put in 1. That's right… the ratio of give to take is 4:1 so if you want a true picture of the relationship you are building, you have to be honest and remove more for taking. 5. At the end of the week see if your relationship has grown, depleted or stayed the same. Amazingly…just by doing this, you will automatically start to give more and take less often – so if you really want to test yourself go for a month. So there you have it…simple relationship awareness that will help you recognize what you are doing that is actually building your relationship and what you might be doing that is stealing from it. Caution: please be aware that this is not about keeping score in a relationship. 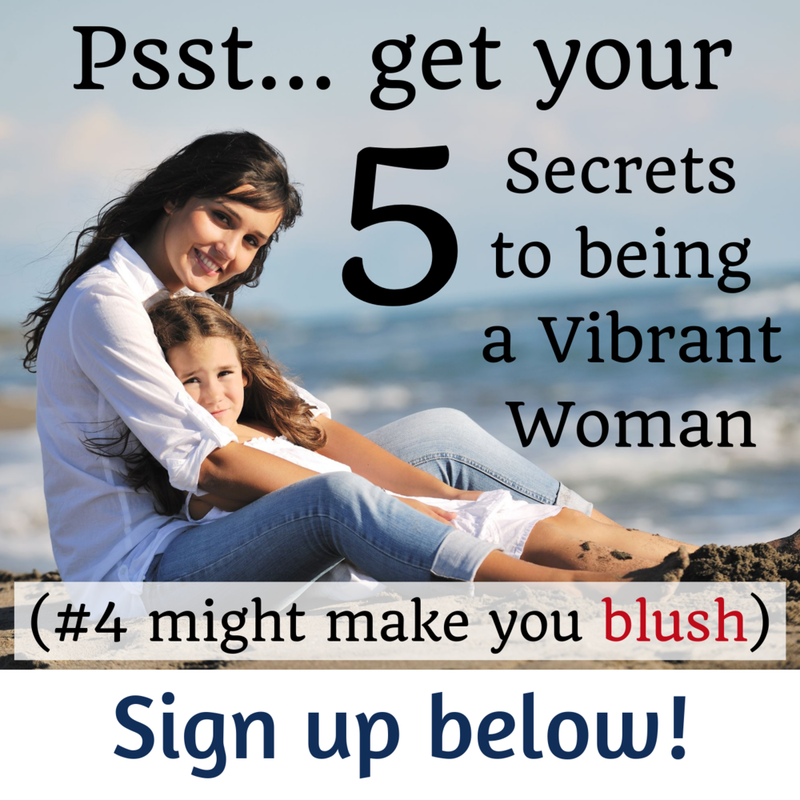 This is a way for you to go off autopilot and notice how much you are putting in and how much you are taking away from the significant relationships in your life. If you start using it as a scorecard (i.e. look how much I gave and you hardly put anything in at all!) you will defeat the purpose and actually be taking from the relationship. This is much more likely to happen in spousal type relationships, so please avoid falling into this trap. 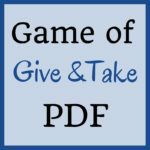 Check out the PDF for the list of things that give and those that take!